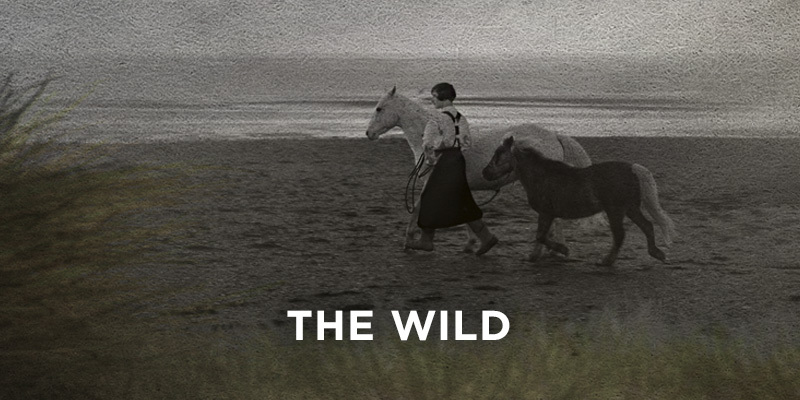 The Wild is a taut eight-part noir mystery romance series that’s set in 1917 on one of the most eerie and beautiful places in the world, Sable Island. Known for its wild horses, foggy, wind-swept sand dunes, and shipwrecks, it’s a place that has seen more of the dead than the living. Based on Thomas H. Raddall’s Governor General Award-winning novel, The Nymph and the Lamp, The Wild is an adaptation that veers creatively from the haunting love story about Isabel Jardine and the two men she must choose between. Set on the wild and desolate Sable Island, Isabel uncovers a compelling dark mystery about the Island that defies understanding.